Embattled retailer Nakumatt has embarked on the process of handing over her remaining branches for potential takeovers. The retailer has already surrendered Galleria Mall, Holden Investments (Kakamega Holdent Mall), Kenindia (Eldoret) as well as its Karen Cross Road branch. Addressing the court, Peter Kahi, the retail chain’s administrator, further revealed that Nakumatt is in the process of surrendering South Coast Holdings (Diani Mall), Sabaki River (Malindi Mall), Nyali Plaza, Nairobi’s High Park Investments (Highpark Towers, Highridge) and High Port Limited outlets. Nakumatt has been involved in several court battles with her landlords who have been seeking to throw the retailer out following the inability to pay rent. In January, Kahi, an Independent Administrator was appointed following a court ruling to provide strategic leadership geared at placing the retailer on a recovery path. 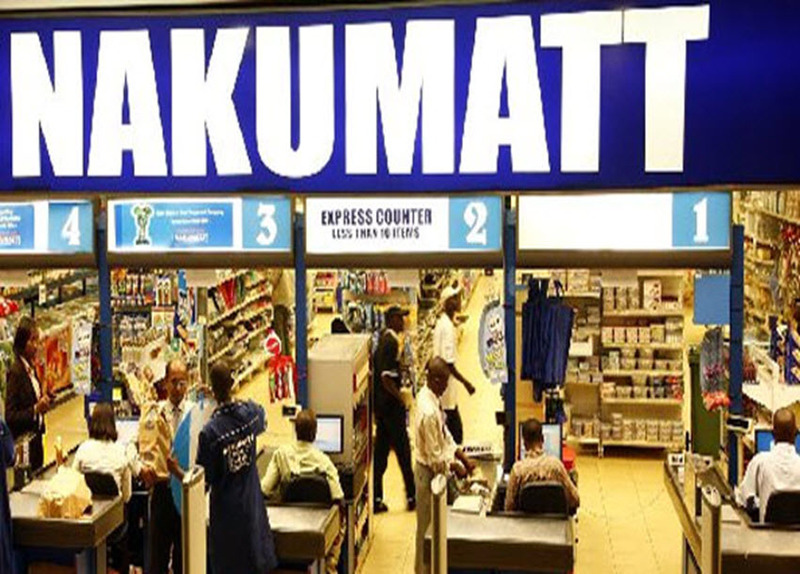 Nakumatt on Thursday told the courts that the surrender of leased properties is informed by the quest to run a lean operation that can enable it to stay in business for mutual benefit of the creditors. Last month, the High Court gave Nakumatt two weeks to table a list of premises it intended to vacate after the administrator filed an application to surrender the properties. The High Court was further informed that Nakumatt has signed consent with GC Retail owners of Garden Mall, and the lawyers representing the parties undertook to file the consent in court.